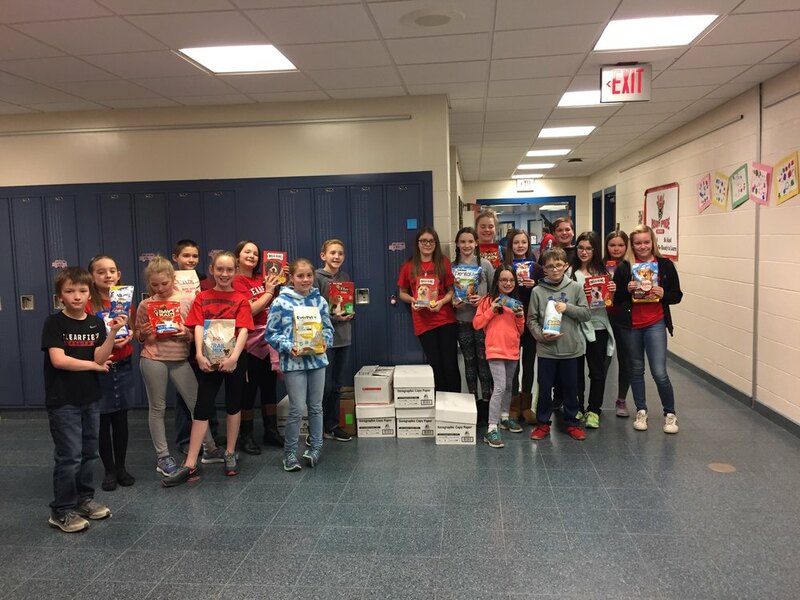 The Elementary Student Council would like to thank everyone that made donations for the local food banks and the Spay and Neuter Clinic. The collection was very successful! Bison proud of all our elementary kids!